The Aranama Trail heading from the mission buildings crosses typical south Texas brushland, or chaparral. The brushland contrasts sharply with the luxuriant gallery woodlands of the San Antonio River floodplain. Bird life is diverse here, due to varied habitats and the mild regional climate. 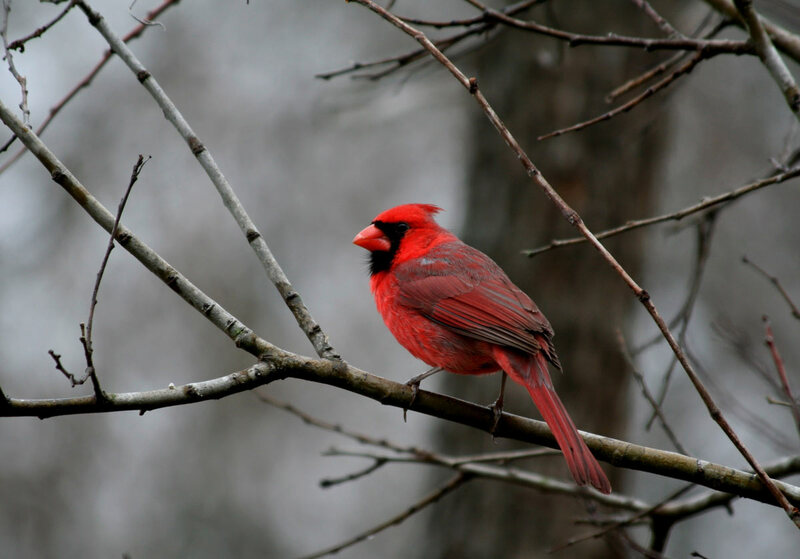 Be sure to visit our Cardinal’s Haven bird blind. Find local birding hotspots along the Central Texas Coast, La Bahia Loop, and Guadalupe Loop sections of the Great Texas Coastal Birding Trail.